If it were any other company latching onto the ICO craze, I’d say let ‘em burn. But this is Kodak. 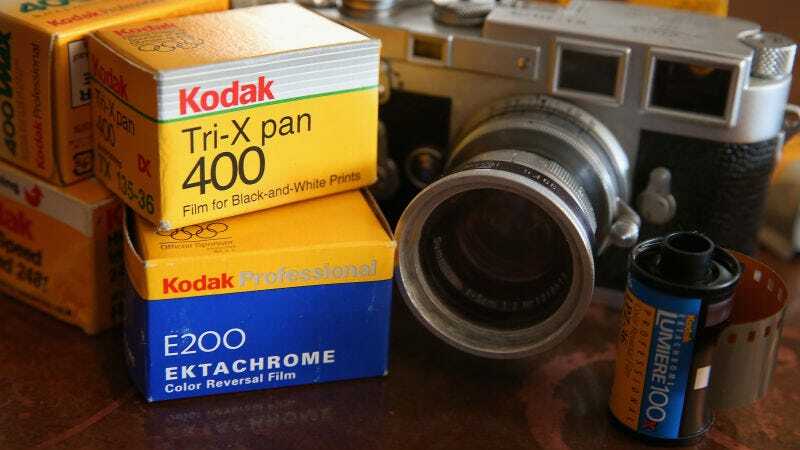 Most of your favorite movies were probably shot on Kodak film. Most of the photos you shot before digital cameras took over were probably shot on Kodak film. By most accounts, this was a good company for the town it was based in and the people that worked for it. Sure, it’s gone bankrupt before and was likely headed that way once again, but it seems like such a shame to see its final chapter marred by a dumb cryptocurrency debacle. Update: According to New York Times reporter Kevin Roose, the KodakCoin ICO has been delayed for “several weeks” while the company sorts through the 40,000 investors who are interested and verifies that they qualify as accredited investors.